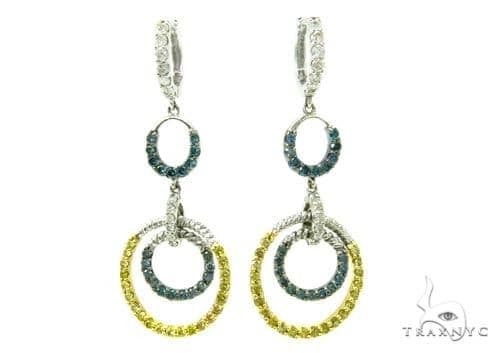 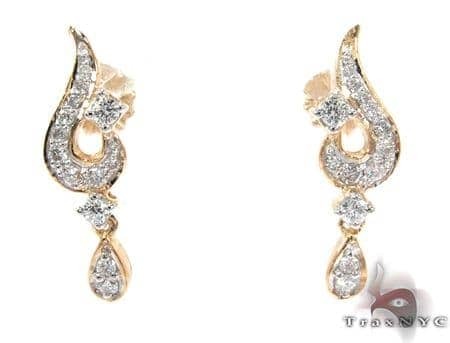 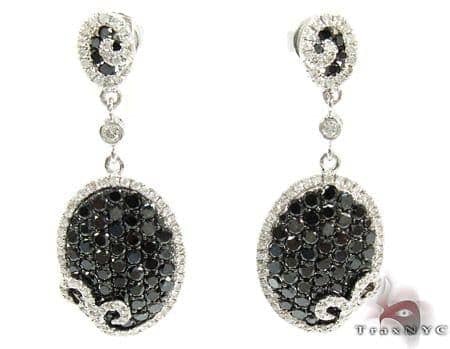 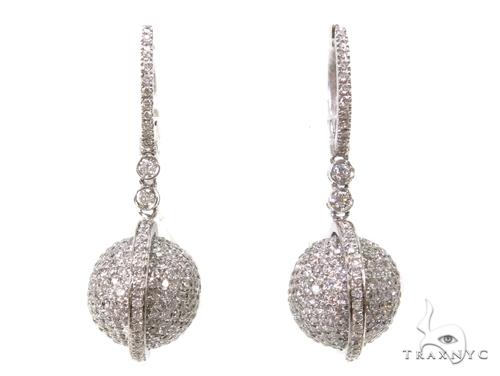 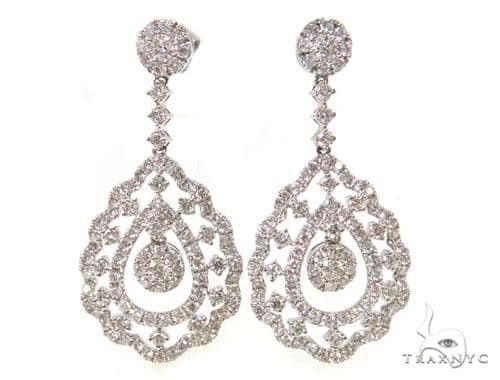 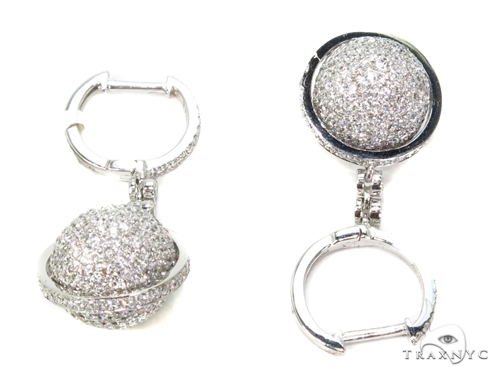 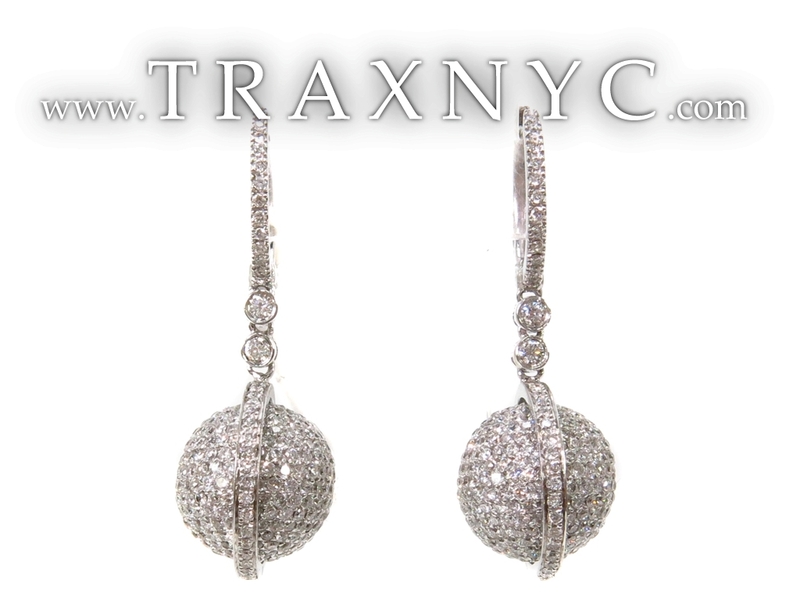 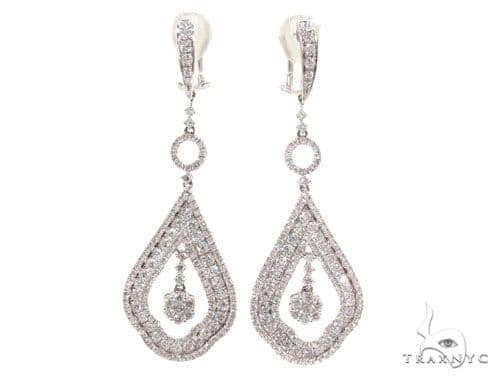 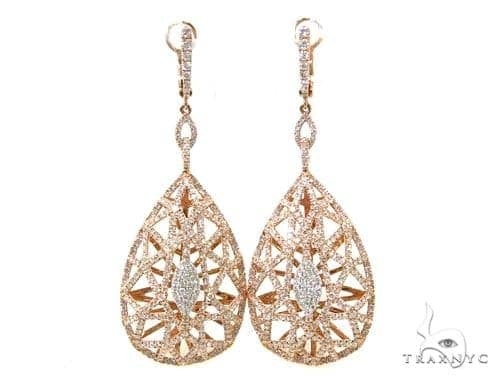 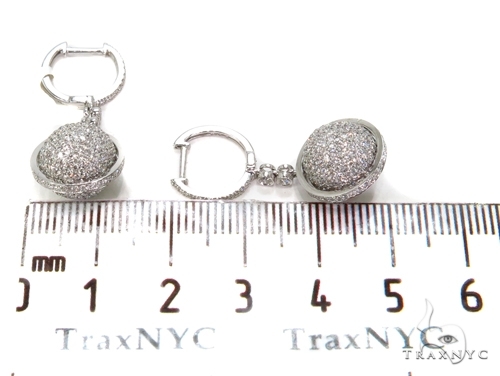 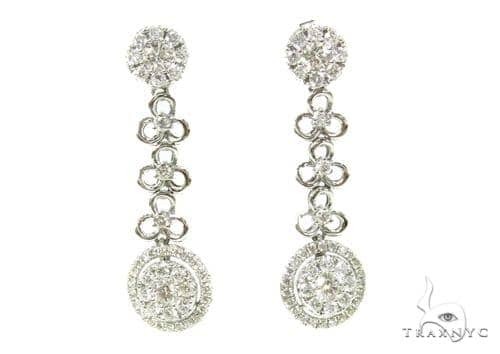 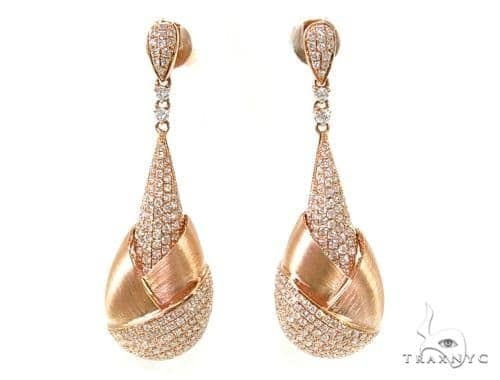 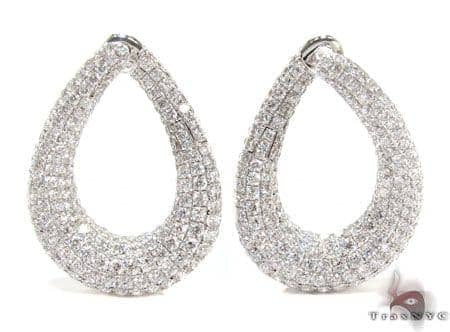 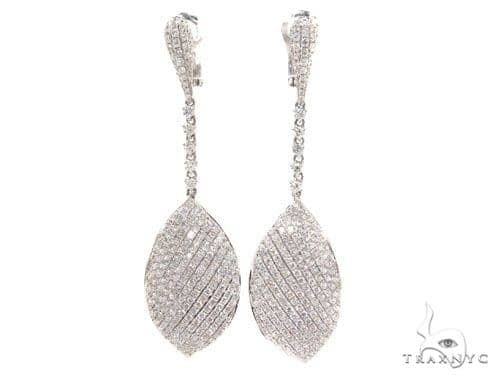 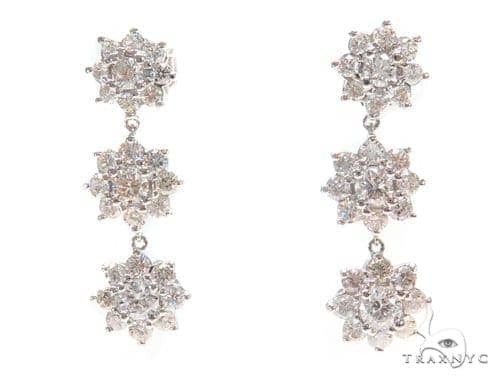 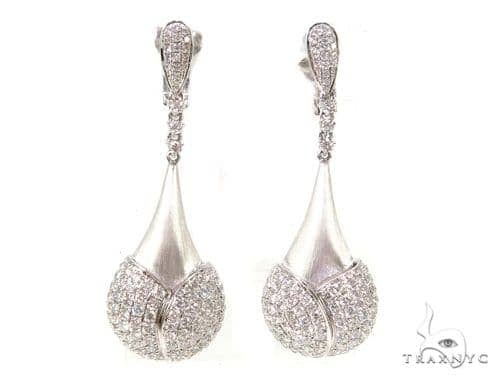 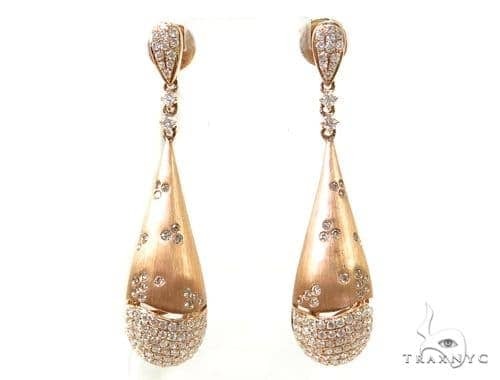 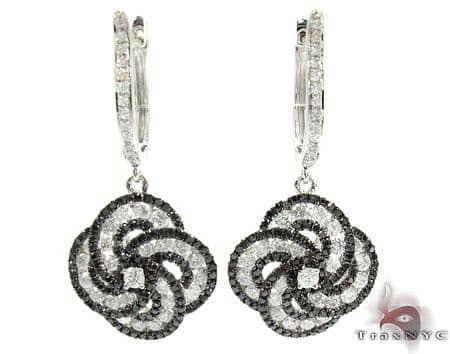 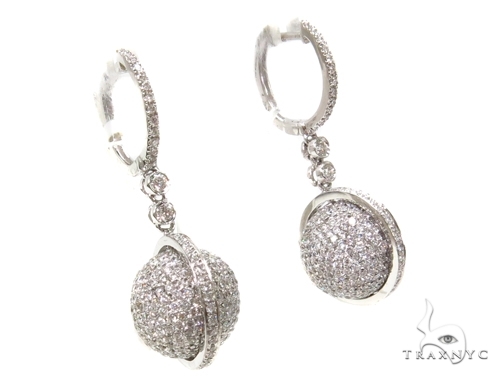 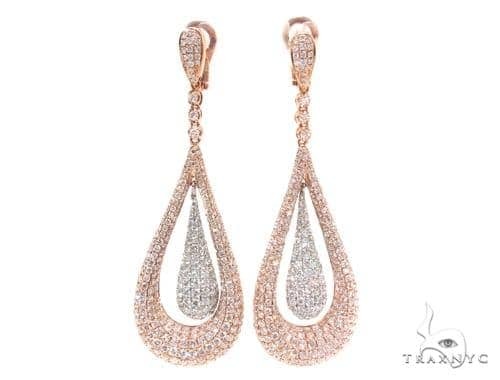 TraxNYC has a lot of great Diamond Chandelier Earrings, but this is truly one of the best. 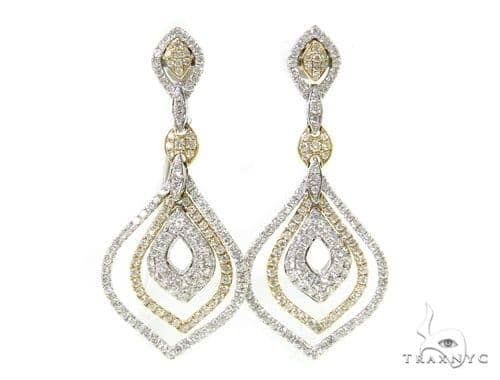 Amaze your family and friends every time they catch a glimpse of your ice with this quality piece featuring 2.64 ct of G color, Round cut amazingly fresh diamonds. 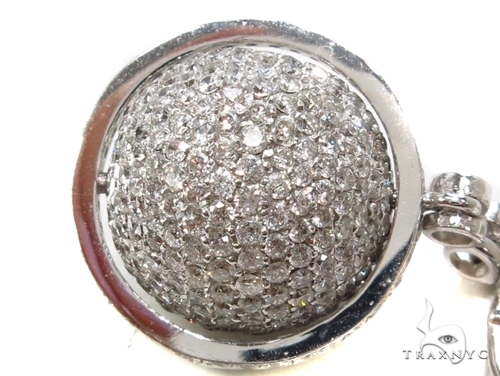 The 18k White Gold weight in this item is simply superb. 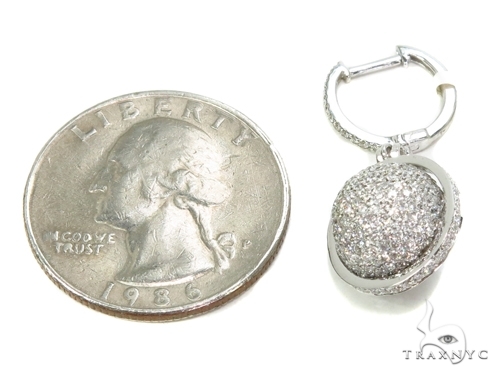 It totals 7.70 grams! 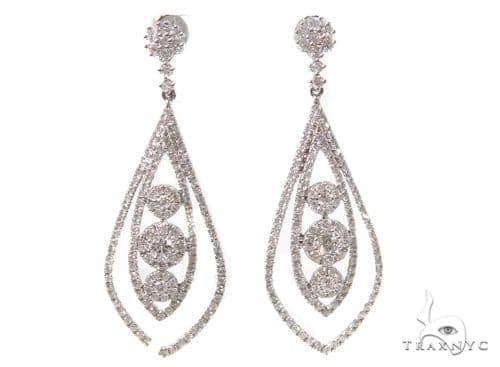 The classic G and Round cut diamonds make this a piece you will treasure forever.